Small Business Saturday is coming up fast. Save some money from Black Friday shopping to support local businesses in your area. We are located in Downtown Alexandria among many other unique small businesses. A lot of the shops have unique gifts that you maybe didn’t know were even on your list. Diekman’s Jewelry has been part of Downtown Alexandria for over 37 years. The owner Kyle doesn’t just own a small business he emanates what it means to shop small. He does everything he can to support local first like buying gifts for his wife daughters from local boutiques. 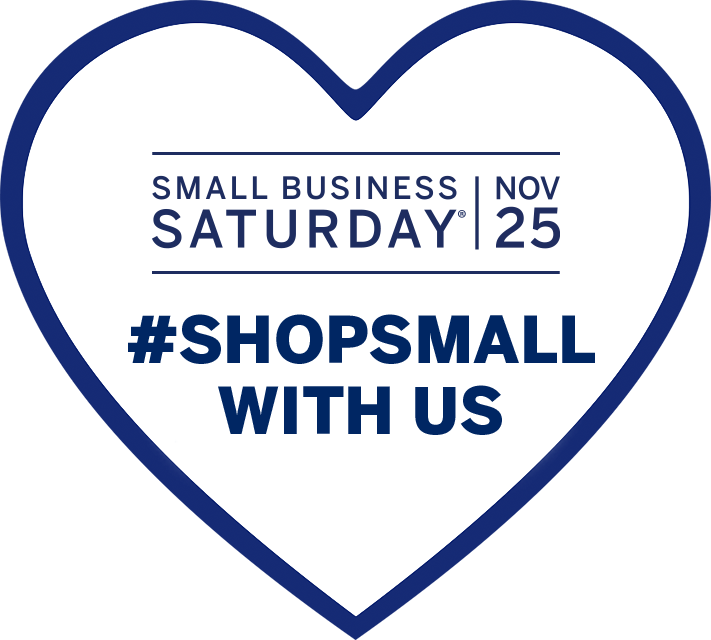 This Small Business Saturday support the locally owned businesses. By doing so you are supporting so much more than a CEO you are supporting local families who live and shop in your community as well. We at Diekman’s are so passionate about doing so and would love to help you cross off a variety of gifts on your list. At Diekman’s Jewelry we offer a range of products in various price ranges for any loved one. We have engraveable baby gifts, unique clocks that can work as home decor, and of course diamond jewelry that would leave anyone breathless. We know the holidays can be a stressful time and we are trying to make it easier for you. This November – spend $200 on watches and you will receive a $25 gift card to Common Grounds Coffee House which is also a small business located in Downtown Alexandria. On top of that wonderful deal we also offer 10% off in stock merchandise. Once your shopping is complete we offer free gift wrapping to take one more thing off your plate. We look forward to seeing you on Small Business Saturday and look forward to seeing how we can help you with your Christmas shopping.